empty your wallets, then put up your hands. it s yellow plastic bucket! 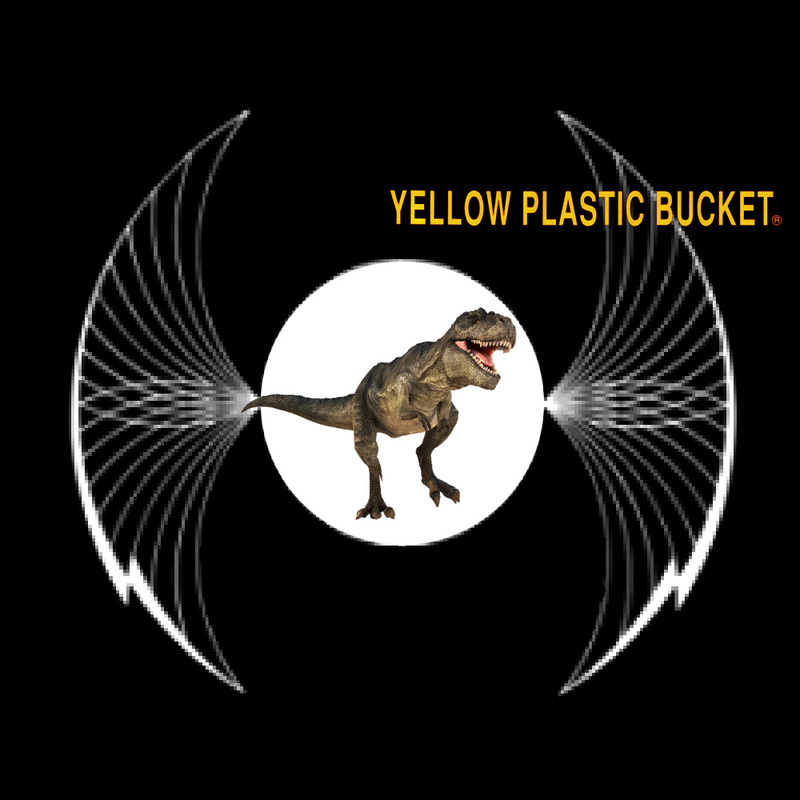 01. yellow plastic bucket - in the world / all dynamics come to a stand still with in it with out finding release the end of the musical experience of time / Recorded on March 1 and April 7 2019. Released on April 20 2019. Featuring "Yellow Plastic Bucket": Jamie, Chris, Phil and Gord. 01. yellow plastic bucket - see further / can you see further than me in the real world in real time the beach does not seem out of reach / Recorded on February 1 and 2 2019. Released on April 1, 2019. Featuring "Yellow Plastic Bucket": Jamie, Chris, Phil and Gord. 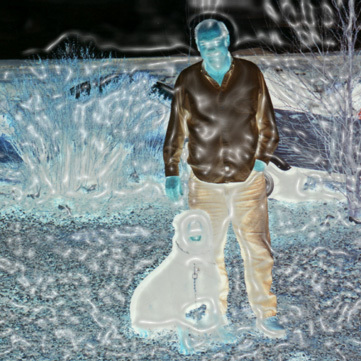 01. yellow plastic bucket - for got be fore / with you alone i remember things i forgot before the colors that i can see are like some thing i have known but i don t know from where do i know you is your heart true i want to see more / Recorded on January 26 2019. Released on March 1, 2019. Featuring "Yellow Plastic Bucket": Jamie, Chris, Phil and Gord. 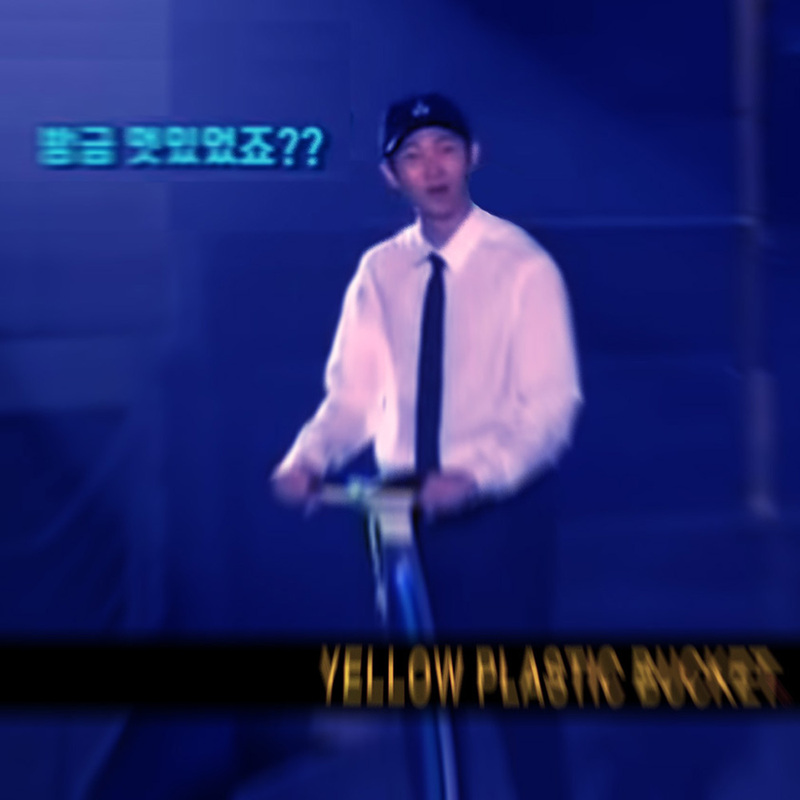 01. yellow plastic bucket - what do you mean? / Recorded on January 22 and 24 2019. Released on February 1, 2019. Featuring "Yellow Plastic Bucket": Jamie, Chris, Phil and Gord. 01. yellow plastic bucket - you do / you want to get things done / Recorded on January 3 and 4 2019. Released on January 5, 2019. Featuring "Yellow Plastic Bucket": Jamie, Chris, Phil and Gord. 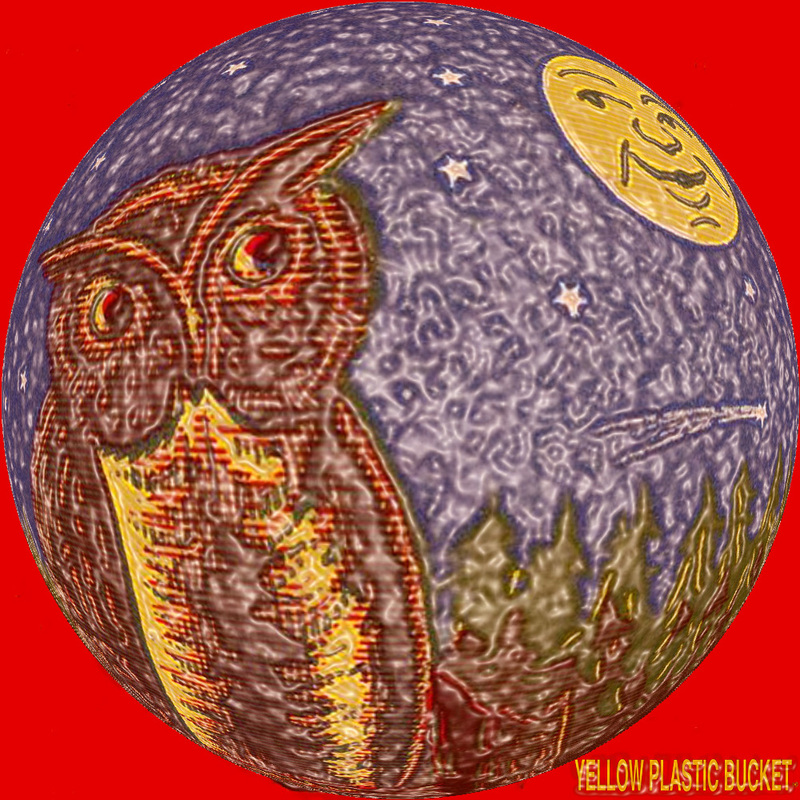 01. yellow plastic bucket - i heard the night sing / Recorded on December 26, 27 and 30 2018. Released on January 2, 2019. Featuring "Yellow Plastic Bucket": Jamie, Chris, Phil and Gord. 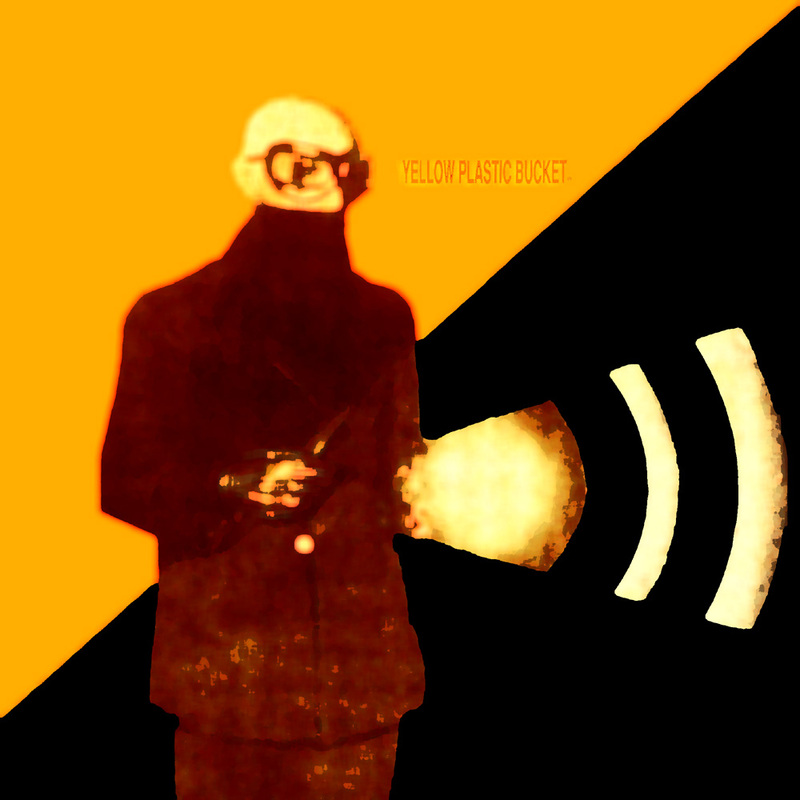 01. yellow plastic bucket - misdirection / Recorded on December 22 2018. Released on December 26, 2018. Featuring "Yellow Plastic Bucket": Jamie, Chris, Phil and Gord. 01. yellow plastic bucket - what you want 02. yellow plastic bucket - you get / with air unfit to breathe and food unfit to eat you sit complacenty distracted happily culture is commodity just like it used to be you think that you and your time are free you get what you want you want stimulation effortless sensation mass consciousness molded by ideology as long as you can reproduce your working capacity you get what you want / Recorded on September 3 and November 24 2018. Released on November 31, 2018. Featuring "Yellow Plastic Bucket": Jamie, Chris, Phil and Gord. 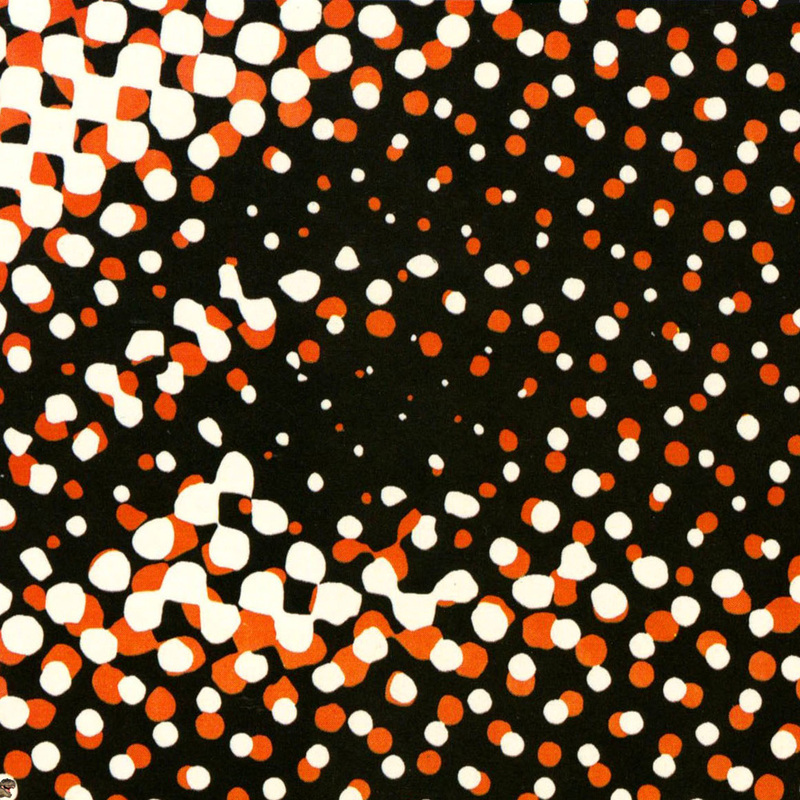 01. yellow plastic bucket - do si do / Recorded on September 3 and October 7 2018. Released on October 13, 2018. Featuring "Yellow Plastic Bucket": Jamie, Chris, Phil and Gord. 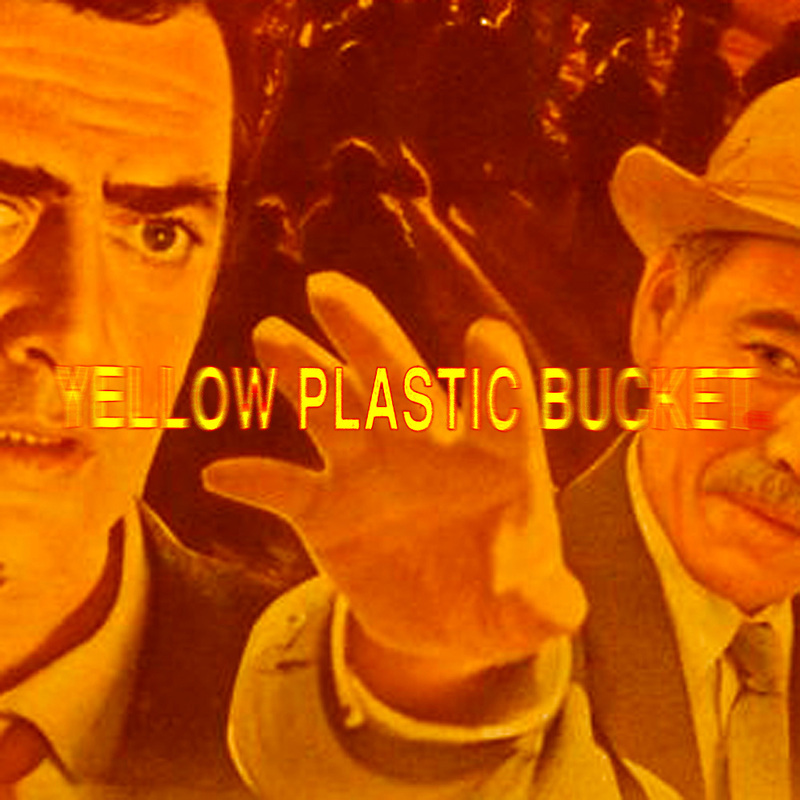 01. yellow plastic bucket - am i still? / was i taken peacefully or did i refuse to leave? / Recorded on September 3 2018. 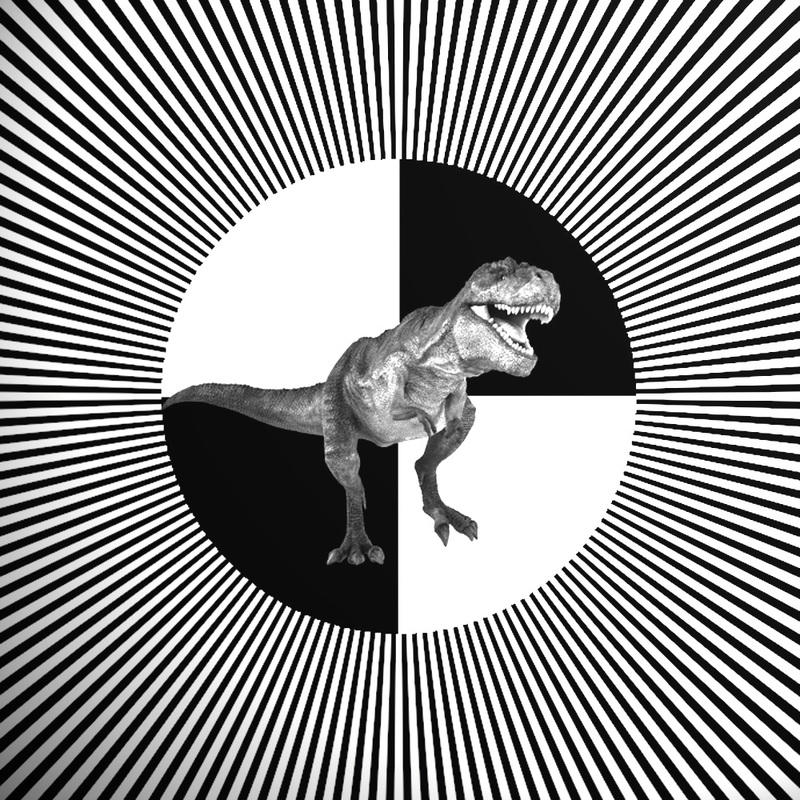 Released on September 20, 2018. Featuring "Yellow Plastic Bucket": Jamie, Chris, Phil and Gord. 01. yellow plastic bucket - let him go / the snake trying to escape how beautiful are his shapes glides through the water let him go into the reeds and hide small and green harmless to child along the sand he lay then chased away he vanishes among the slim green reeds let him go and hide / Recorded on August 19 2018. Released on August 20, 2018. Featuring "Yellow Plastic Bucket": Jamie, Chris, Phil and Gord. 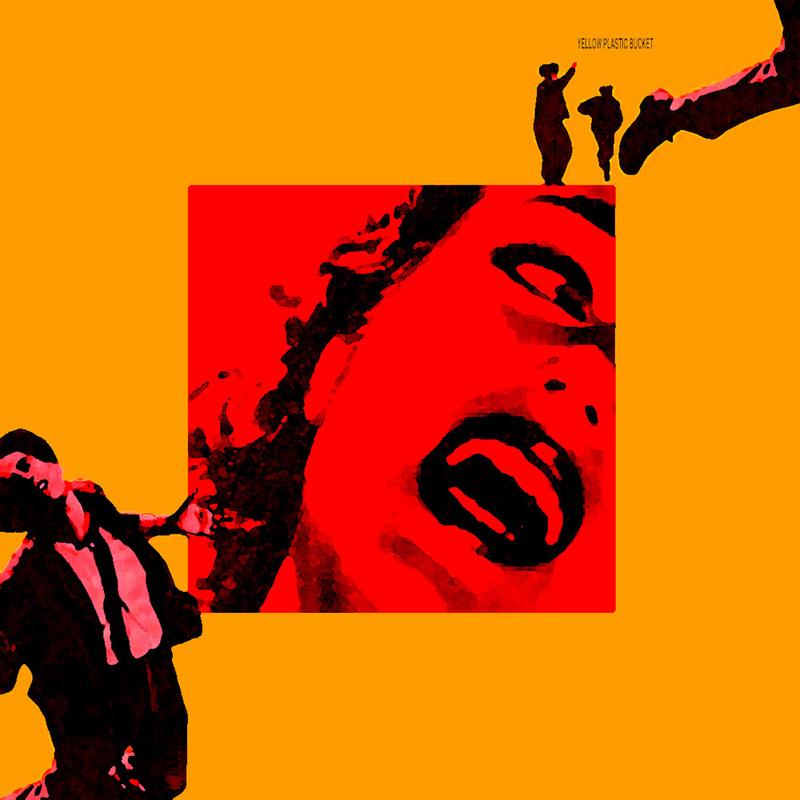 01. yellow plastic bucket - out of no where / the life that you think you are having is just slavery then you re dead / Recorded on July 22 2017 and February 26 2018. Released on July 2, 2018. Featuring "Yellow Plastic Bucket": Jamie, Chris, Phil and Gord. 01. yellow plastic bucket - i can not hide Recorded between April 13 and 27, and May 25 2018. Released on June 9, 2018. Featuring "Yellow Plastic Bucket": Jamie, Chris, Phil and Gord. 01. yellow plastic bucket - through us / a mighty fortress our bulwark will not fail, amid the flood of mortal ills it prevails. 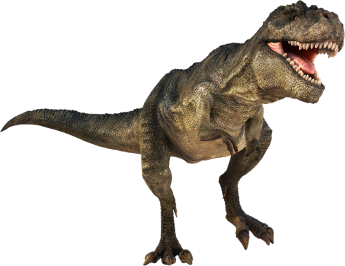 we don t fear our ancient foe, though on earth is not his equal. 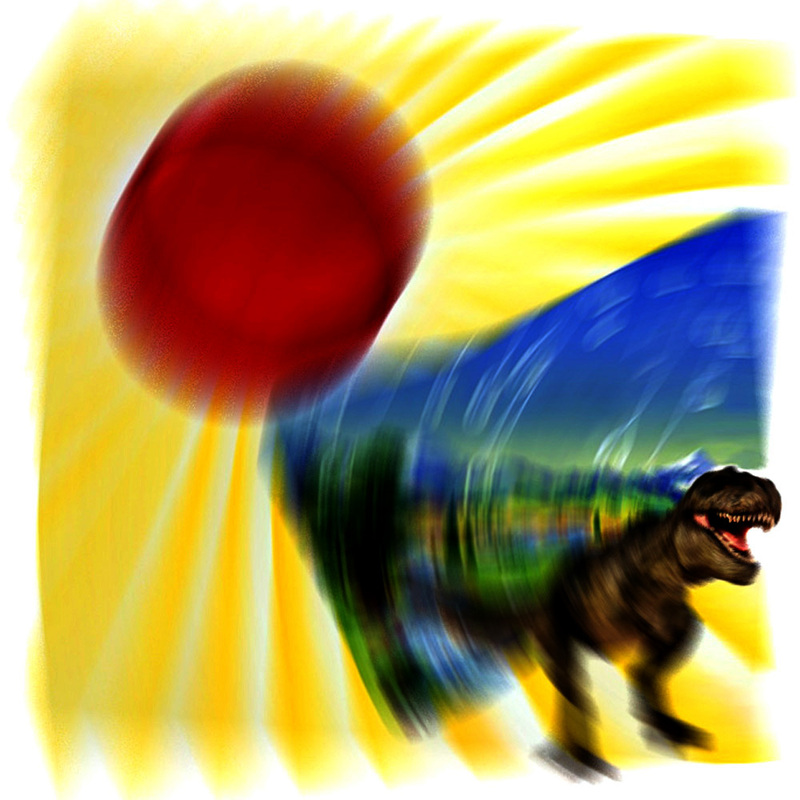 we tremble not, his rage we endure. live in this world with devils filled, this mortal life, the body they kill. we will not fear, for truth will triumph through us / Recorded on November 14 2017 and May 16 2018. Released on May 18, 2018. Featuring "Yellow Plastic Bucket": Jamie, Chris, Phil and Gord. 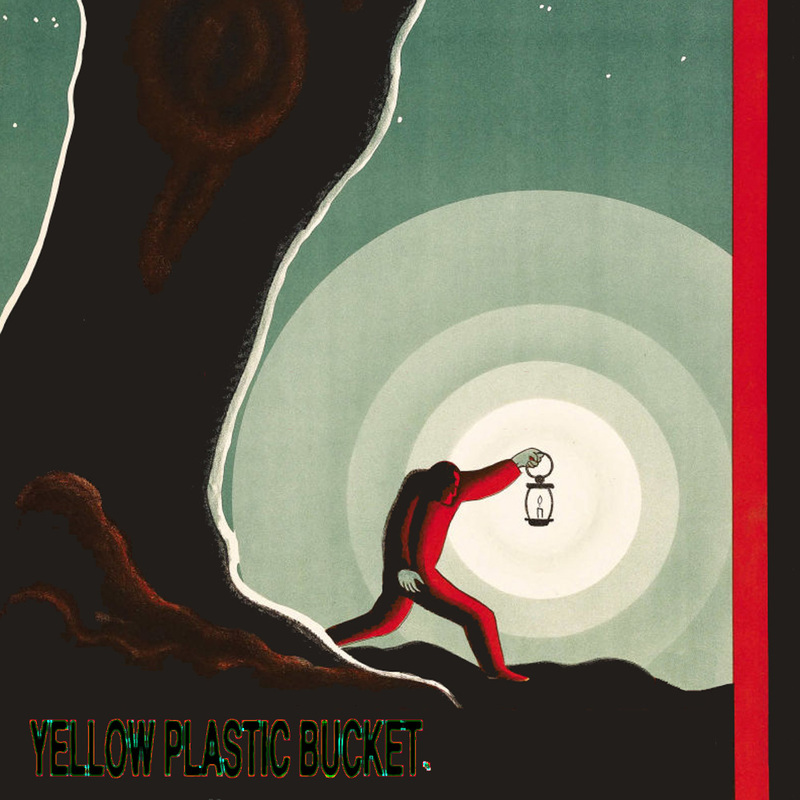 01. yellow plastic bucket - revelator / don t you be loving some lie / Recorded between April 10 and 13, 2018. Released on April 22, 2018. Featuring "Yellow Plastic Bucket": Jamie, Chris, Phil and Gord. 01. yellow plastic bucket - i m xau / one man. i stand alone. 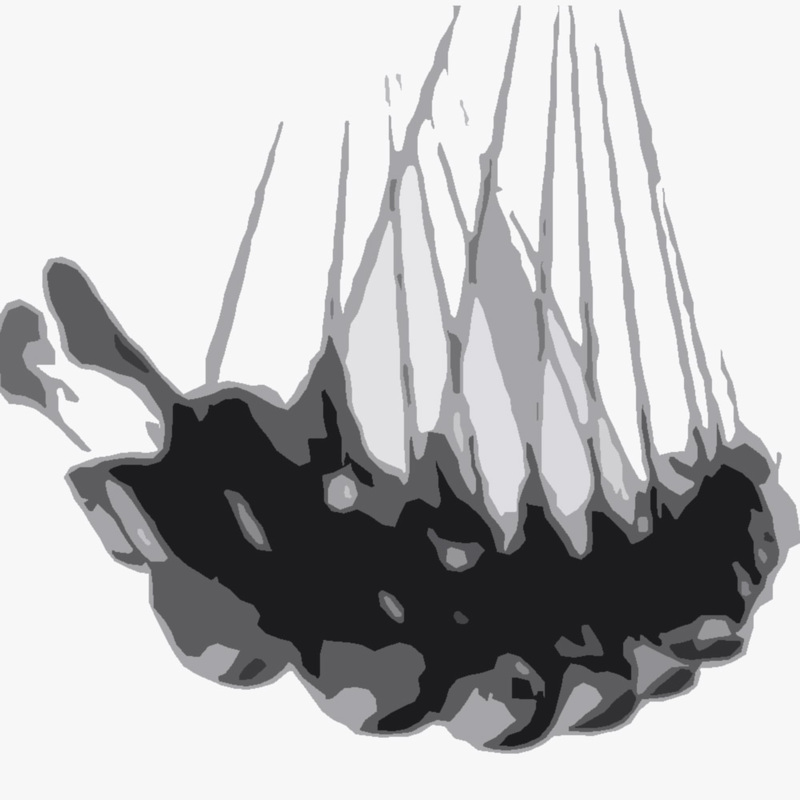 a motherless child. a long way from home. a lone in this world. i fight to survive. i am not dead. i m the only one here who is still alive. let me set your heart on fire, become your object of desire. you can not live like i don t exist, because i am the one you can t resist / Recorded in March of 2018. Released on April 7, 2018. Featuring "Yellow Plastic Bucket": Jamie, Chris, Phil and Gord. 01. yellow plastic bucket - i found my heart / step after step, block after block, the sun did set on the world i d found. night passed over, the day faded. i fell asleep and i waited. the sun came up, no longer dark, i came back and i found my heart / Recorded between August of 2017 and February of 2018. Released on March 26, 2018. Featuring "Yellow Plastic Bucket": Jamie, Chris, Phil and Gord. 01. yellow plastic bucket - full lake effect 02. yellow plastic bucket - is no future / white out conditions, across the border. i can t see the road. 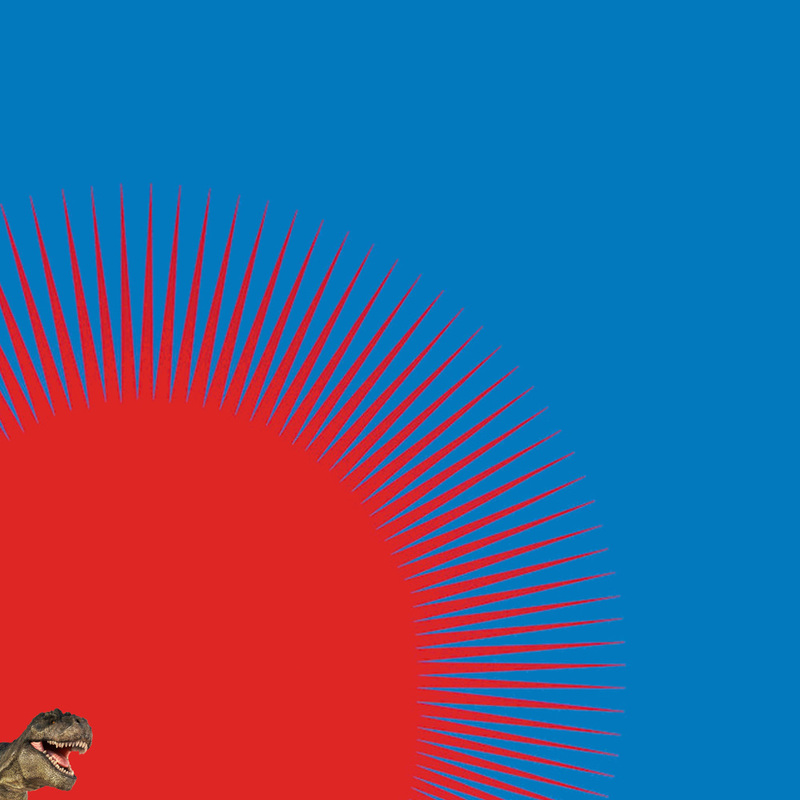 the guiding light, moves faster and faster. all i have now is snow. is there a meaning, found in this journey? is it the places we go? where is there reason, when time moves on, and we have nothing to show? / Recorded in January 2018 and July 2017. Released on March 3, 2018. Featuring "Yellow Plastic Bucket": Jamie, Chris, Phil and Gord. 01. yellow plastic bucket - can i get a witness 02. yellow plastic bucket - lake effect / my heart is weak and poor until it finds a master. force me to render up my sword. 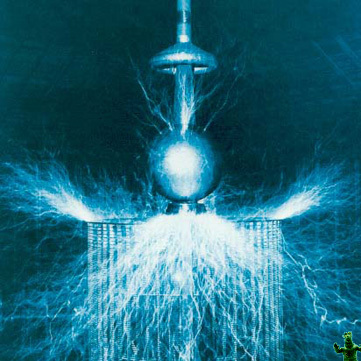 it cannot freely move until you ve wrought your chain. 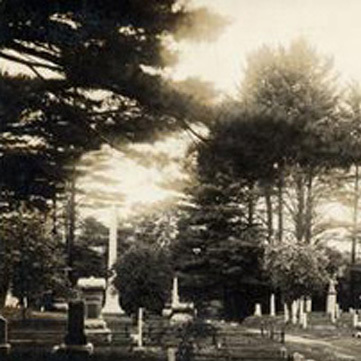 enslave it now then deathless shall it always reign. oh can I get a witness? / Recorded in January of 2018. Released on January 26, 2018. Featuring "Yellow Plastic Bucket": Jamie, Chris, Phil and Gord. 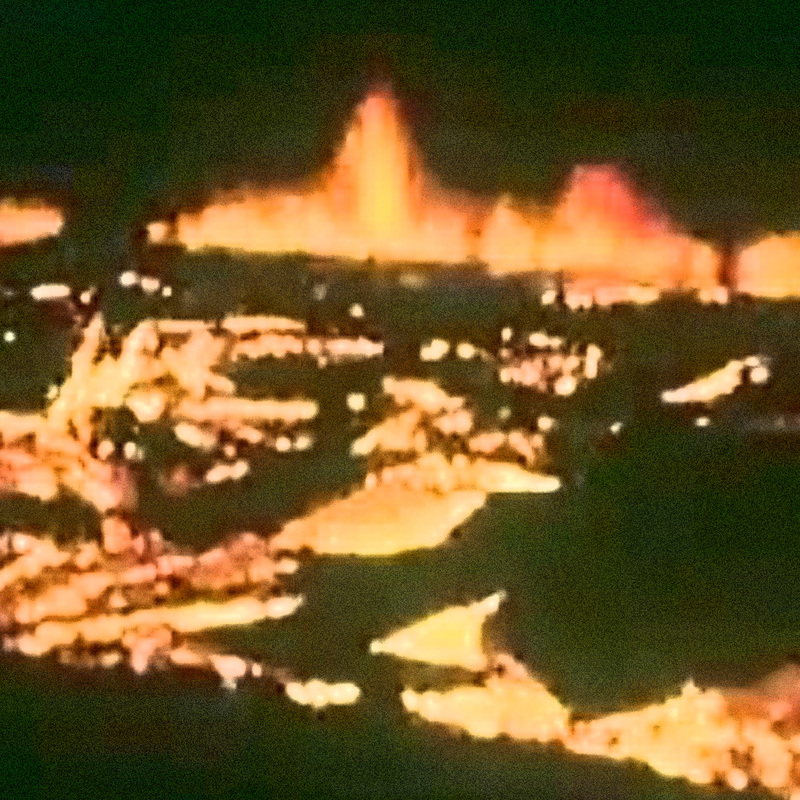 01. yellow plastic bucket - i feel safe Recorded at Ruin 'em all Lake View, 2013. 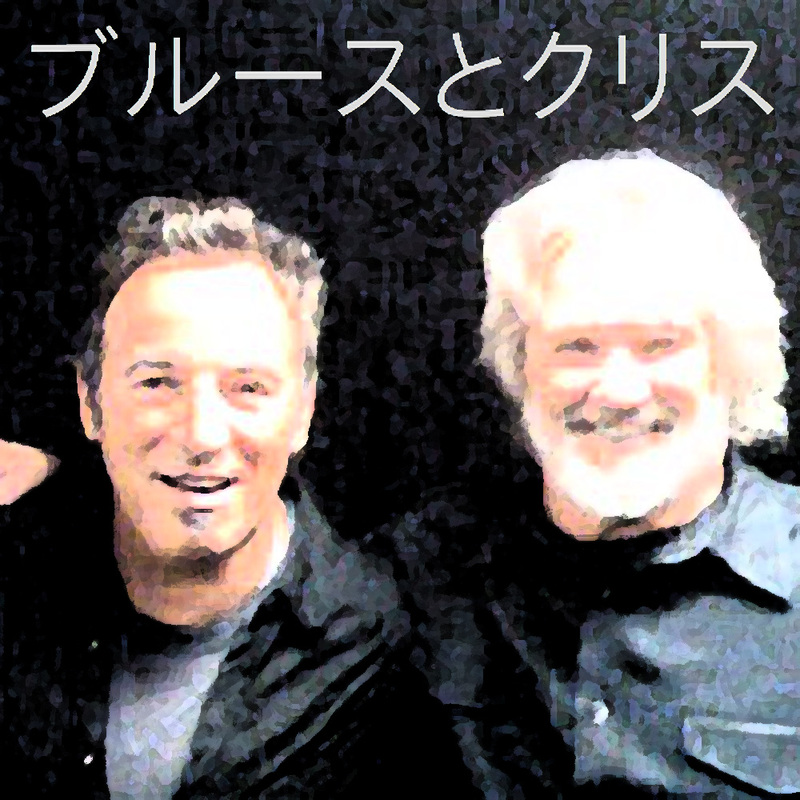 Featuring "Hokkigai": Jamie, Chris, Phil and Dave. 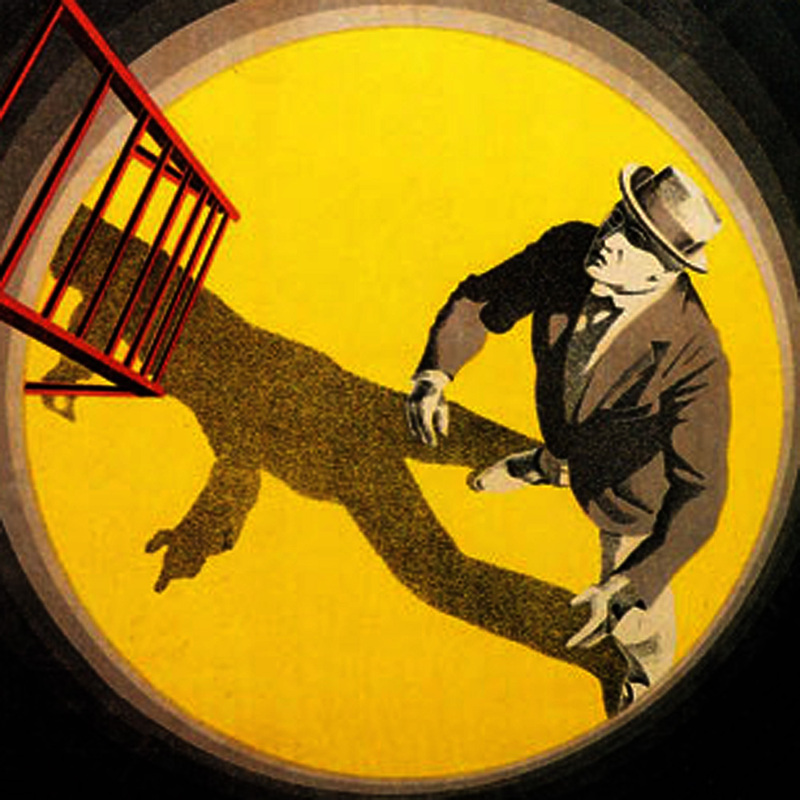 01. yellow plastic bucket - thirtythree / i, i fell, i felt the pain from the brilliance of the sun. i, i fell, i felt the pain. i, i pity, i pity the ones who only know the shadows. i, i pity, i pity the ones who can never know what I know. "we have the power to make this the best generation of mankind, in the history of the world; or to make it the last" she knows that i know that the number is thirty three / Recorded at Ruin 'em all Lake View, 2010. 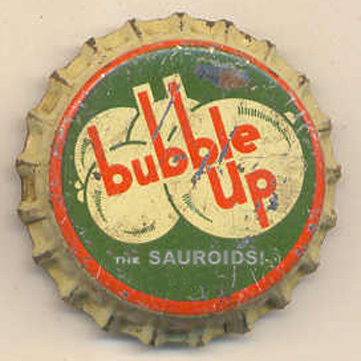 Featuring "the Sauroids": Jamie, Chris, Gord and Kealan. 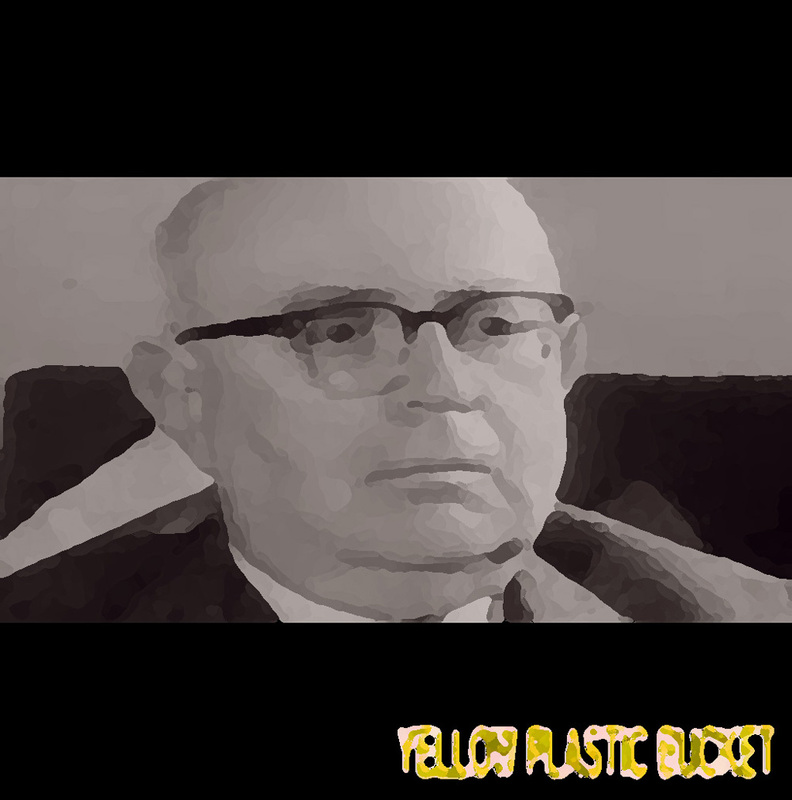 01. yellow plastic bucket - important 02. yellow plastic bucket - helen keller s dog 03. yellow plastic bucket - helen keller s well 04. yellow plastic bucket - lepers hockey game 05. yellow plastic bucket - mark buys a studio Recorded at Noise New Jersey, 1993. Featuring Jamie and Mark Kramer. 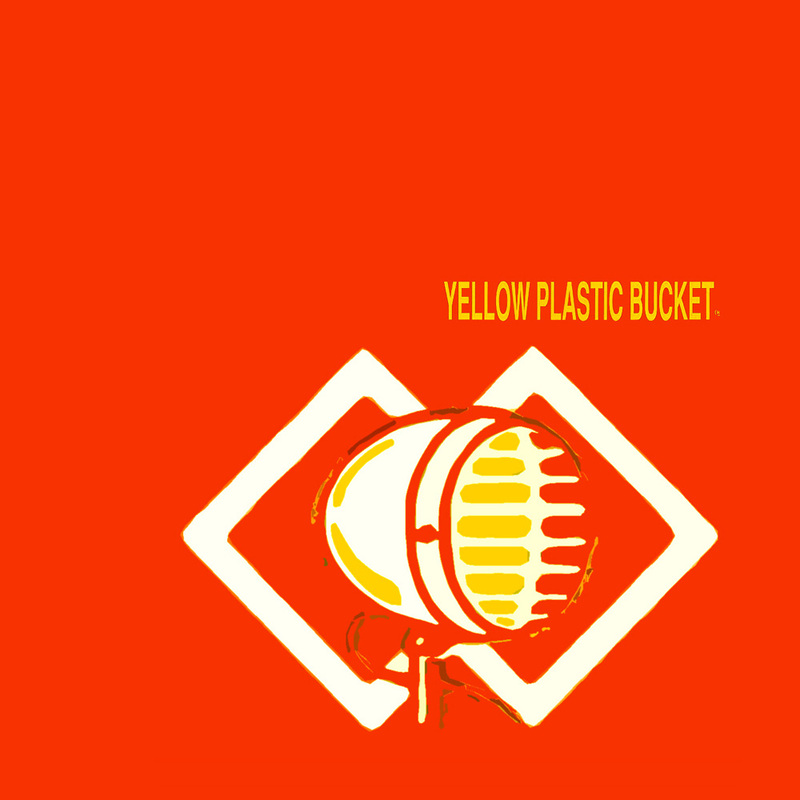 01. yellow plastic bucket- bubble up Recorded at Ruin 'em all Lake View, 2010. 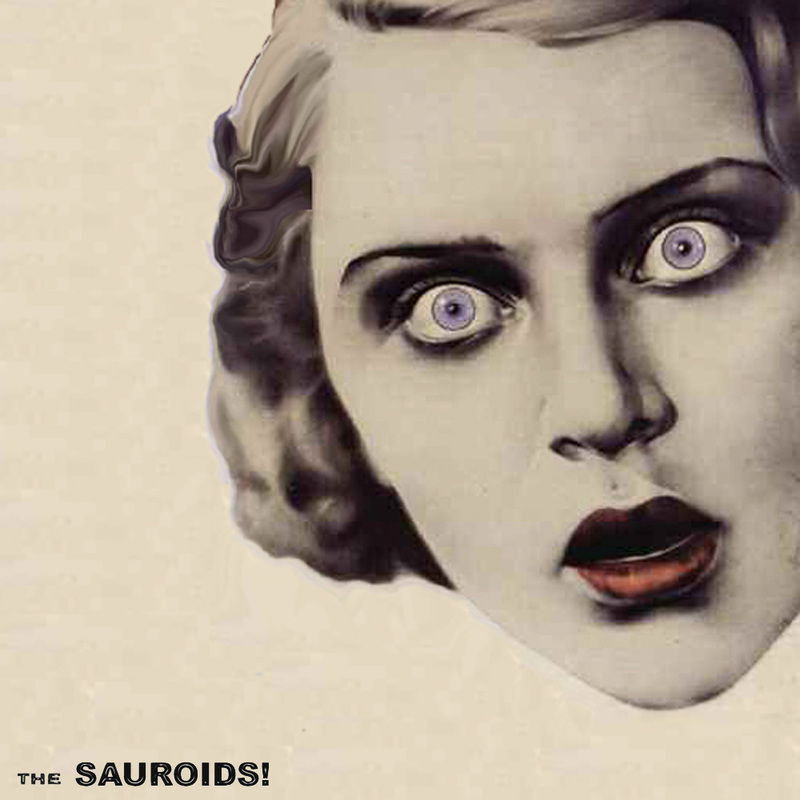 Featuring "the Sauroids": Jamie, Chris, Gord and Kealan. 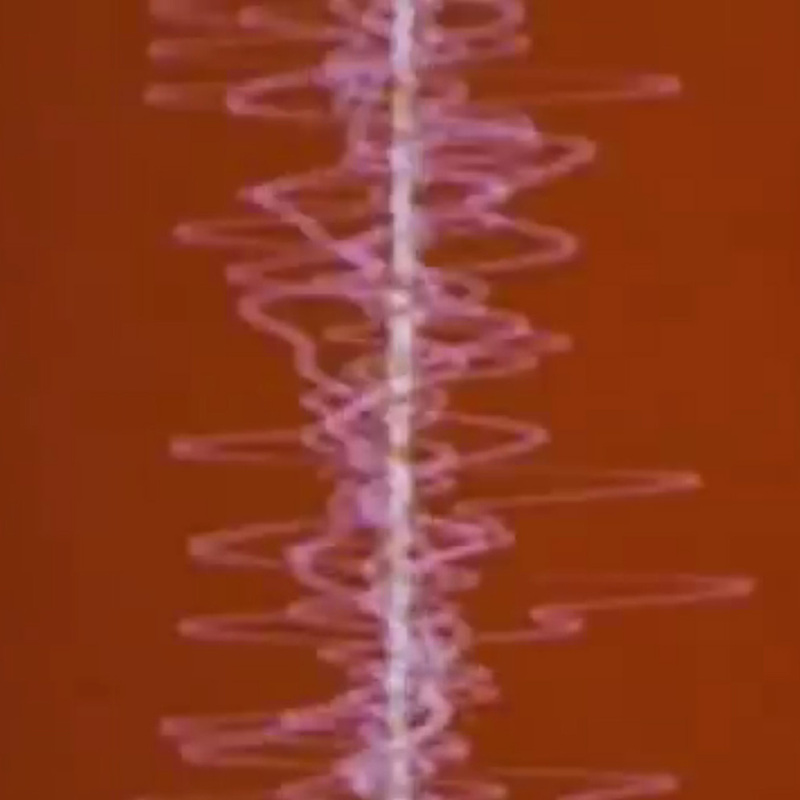 01. yellow plastic bucket - wild wind Recorded at Ruin 'em all Lake View, 1999. Featuring "Sugarbear": Phil and Gord. 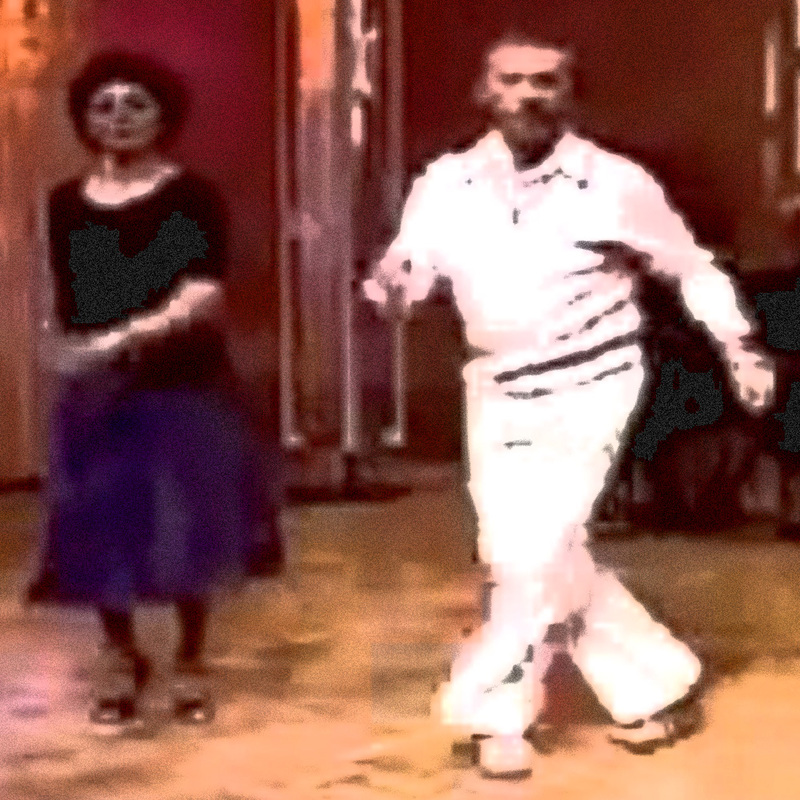 01. yellow plastic bucket - easy 02. yellow plastic bucket - there it is Recorded at Ruin 'em all Lake View, 1999. Featuring "SevenFourSeven": Chris, Phil and Gord. 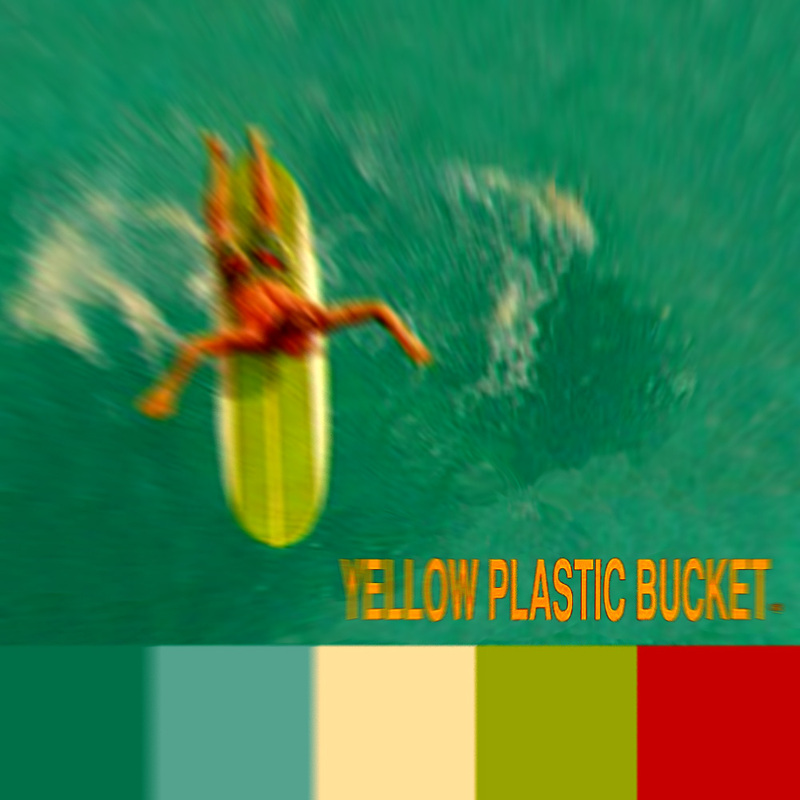 01. yellow plastic bucket - the white one 02. yellow plastic bucket - ramblin' 03. yellow plastic bucket - nux vomica 04. yellow plastic bucket - beautiful 05. yellow plastic bucket - gone forever Recorded at Ruin 'em all Lake View, between 1994 and 1997. Featuring "Yellow Plastic Bucket": Jamie, Chris, Phil and Gord. 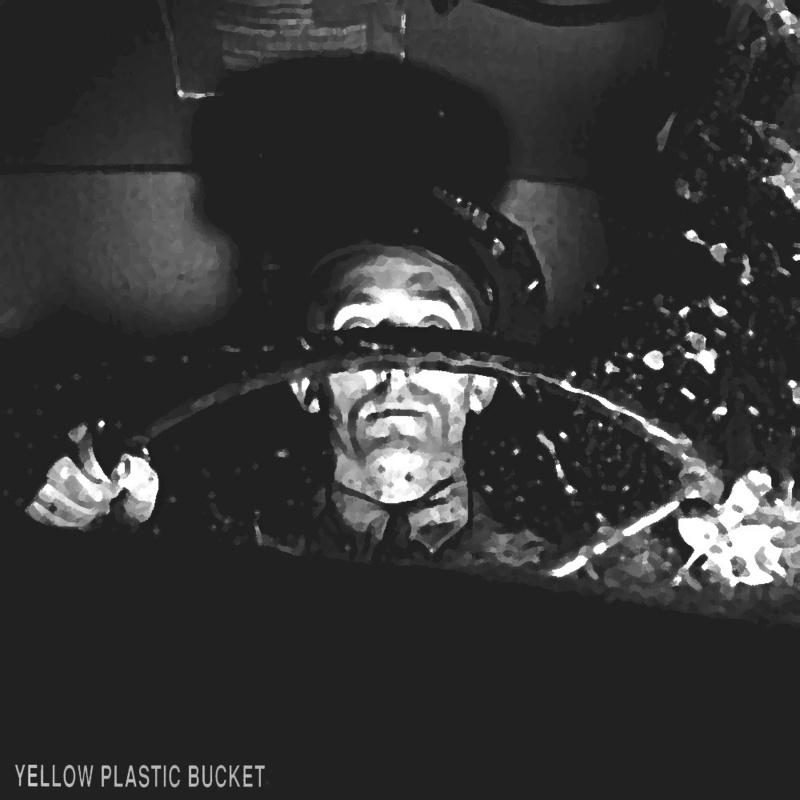 yellow plastic bucket - gone forever 1997. Featuring "Yellow Plastic Bucket": Jamie, Chris, Phil and Gord. 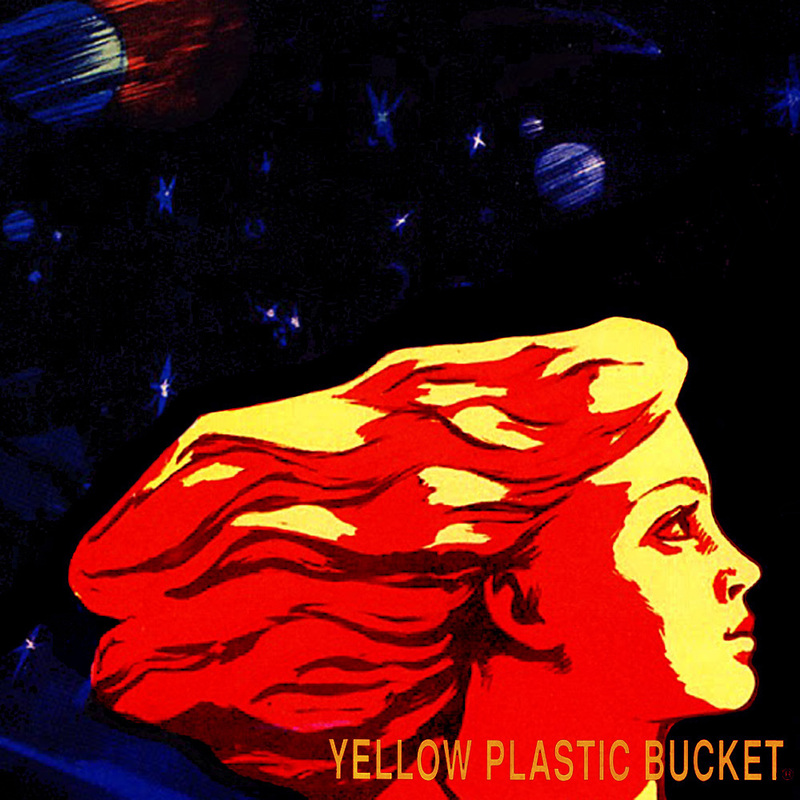 yellow plastic bucket - beautiful 1997. Featuring "Yellow Plastic Bucket": Jamie, Chris, Phil and Gord. 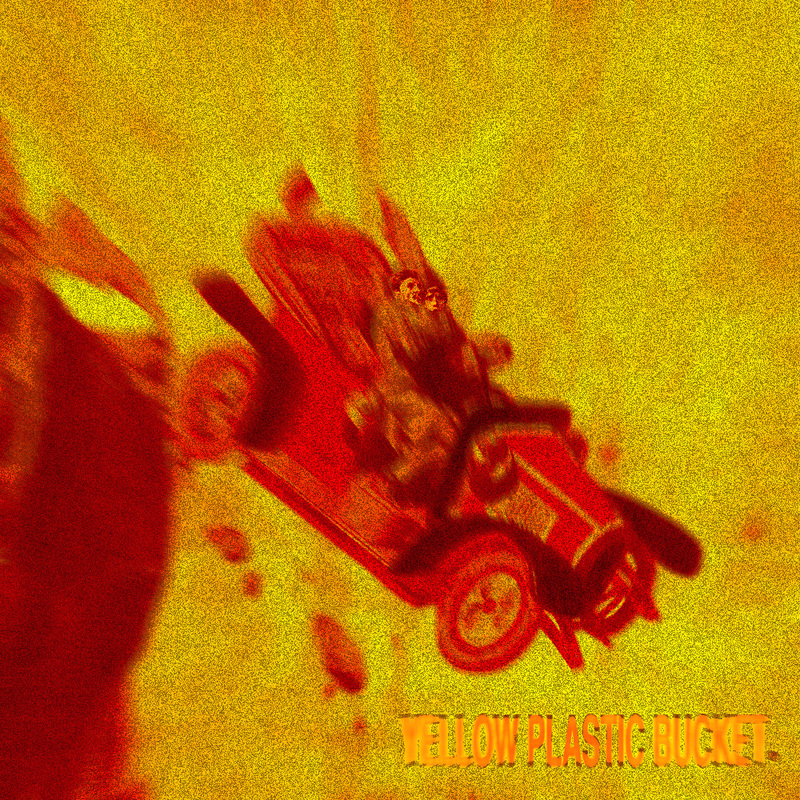 01. yellow plastic bucket - as sault peter burns 02. yellow plastic bucket - out in the street Recorded at Ruin 'em all Lake View, 1996. 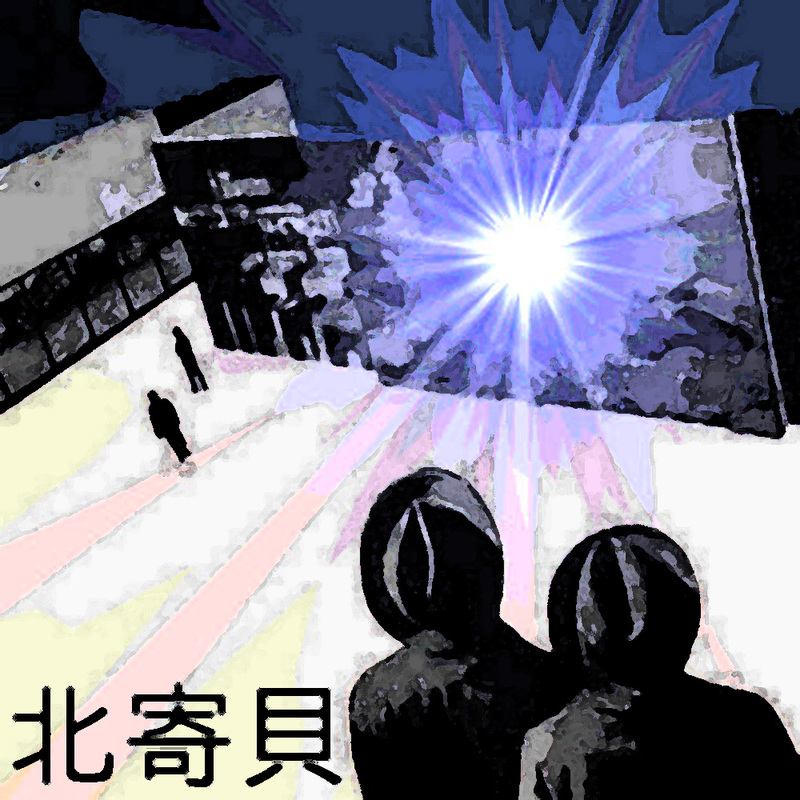 Featuring "死のキャンプ": Jamie, Chris, Phil, Gord and Glen. 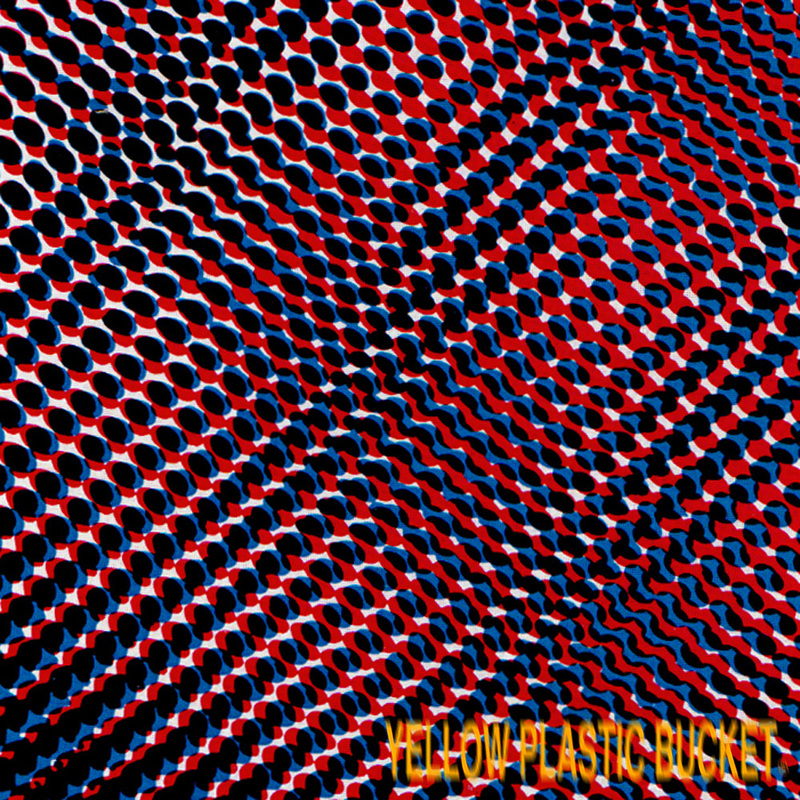 01. yellow plastic bucket - young again 02. yellow plastic bucket - empire maple Recorded at Noise New Jersey, 1993. 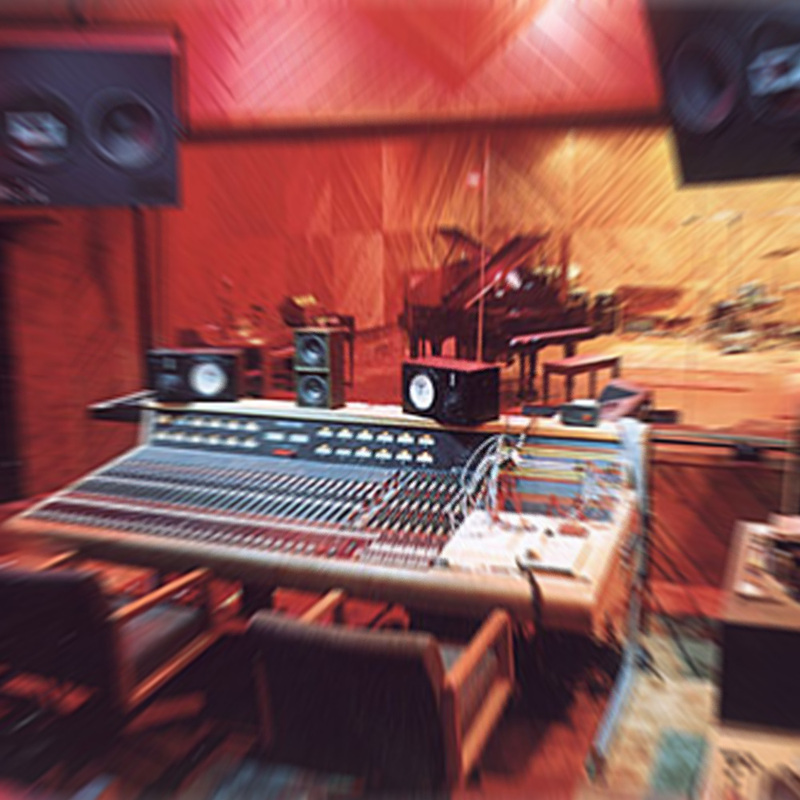 Engineered and mixed by Mark Kramer. Featuring "Yellow Plastic Bucket": Jamie, Chris, Phil and Gord. yellow plastic bucket - picnic (1993) Featuring "Yellow Plastic Bucket": Jamie, Chris, Phil and Gord. 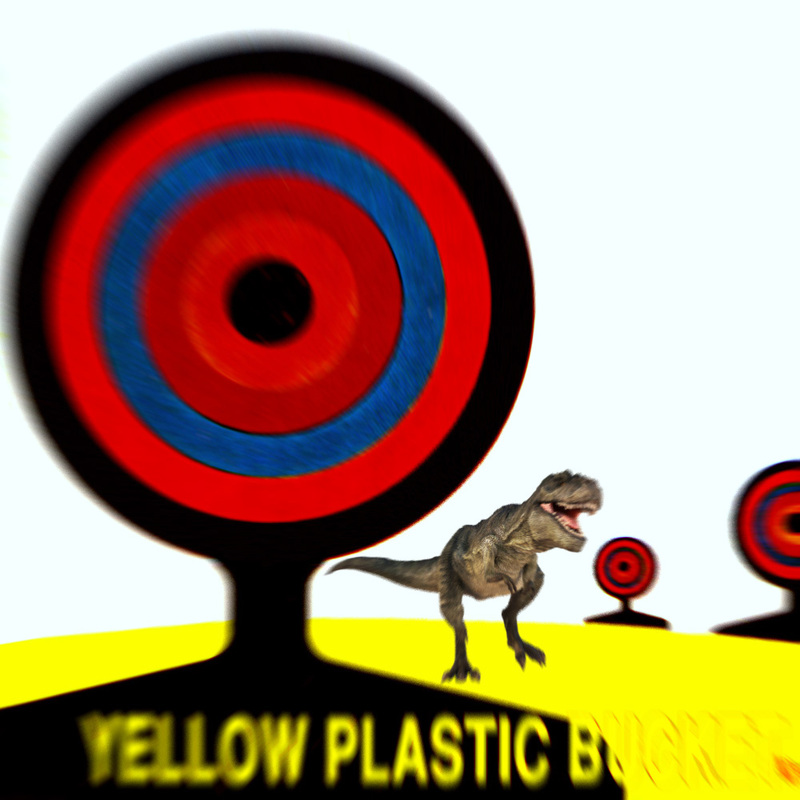 01. yellow plastic bucket - just got back 02. yellow plastic bucket - i tried Recorded at Ruin 'em all Lake View, 1993. Featuring "Yellow Plastic Bucket": Jamie, Chris, Phil and Gord. 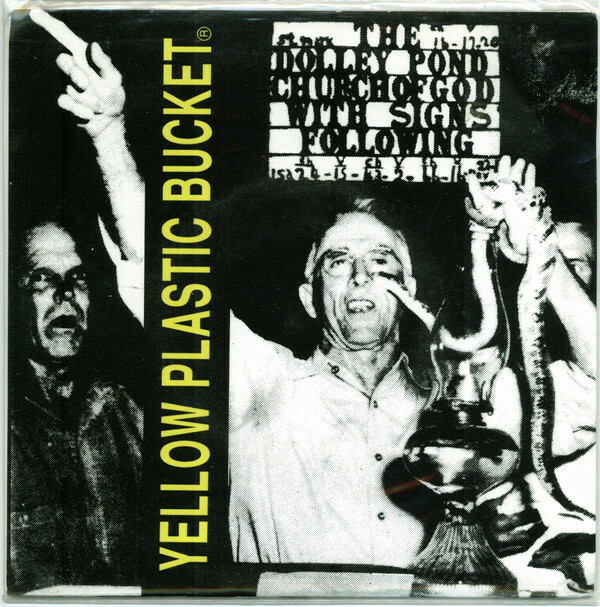 01. yellow plastic bucket - best friend 02. yellow plastic bucket - ferris wheel riders 03. yellow plastic bucket - song to sing to Track 1 recorded at Guitar Clinic Hamilton, 1989. Track 2 and 3 recorded at Ruin 'em all Toronto 1990. Featuring "Mr Stiff": Jamie, Phil and Gord. 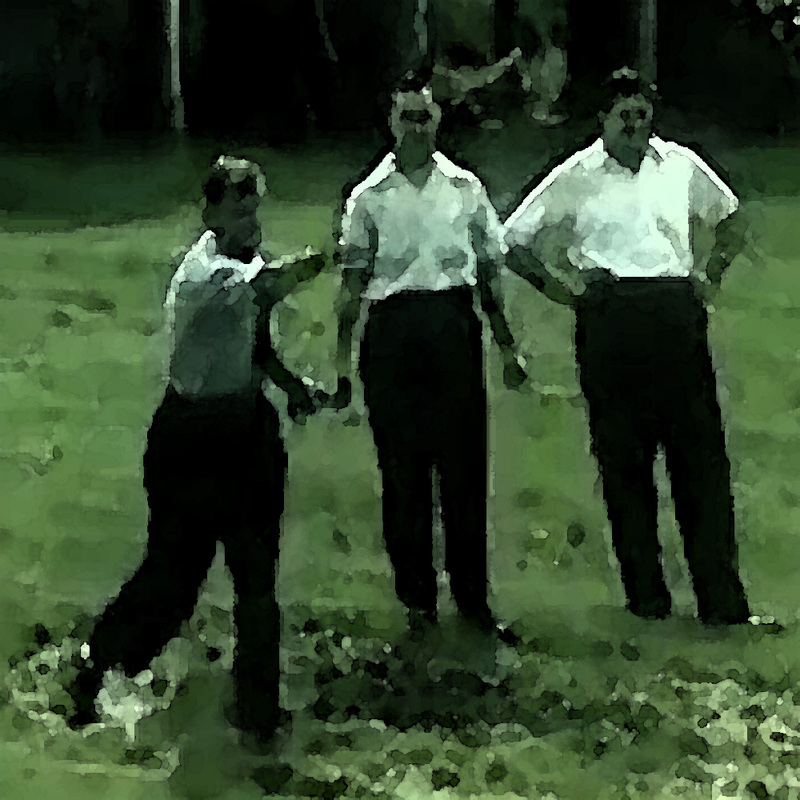 yellow plastic bucket - game theory (1991) Featuring "Mr Stiff": Jamie, Phil and Gord. 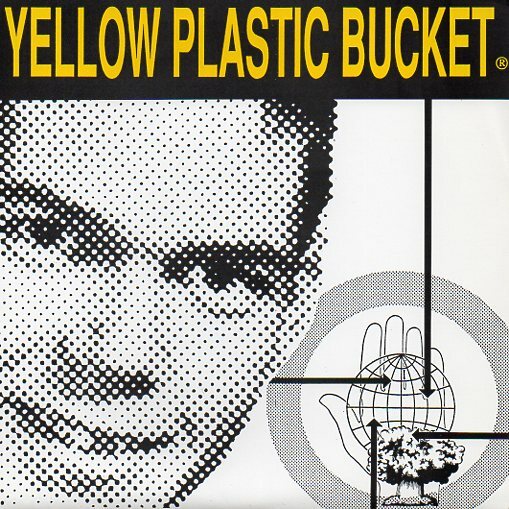 yellow plastic bucket - put me away (1990) Featuring "Mr Stiff": Jamie, Phil and Gord.